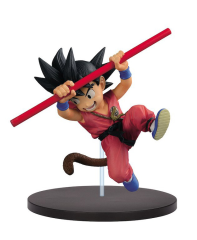 In the fourth installment of the Son Goku Fes!! 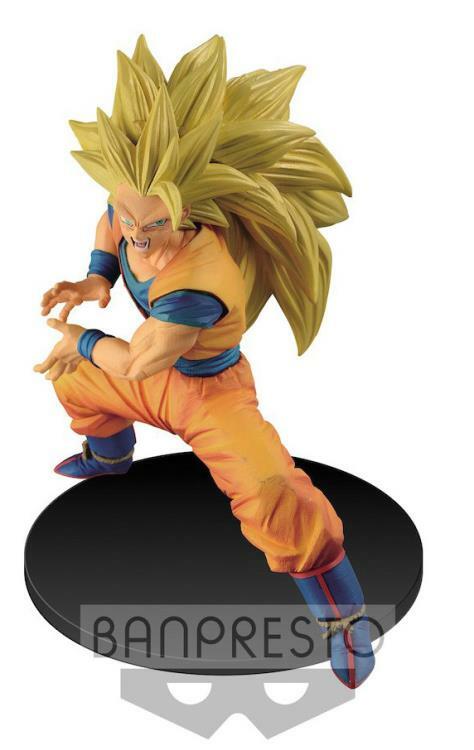 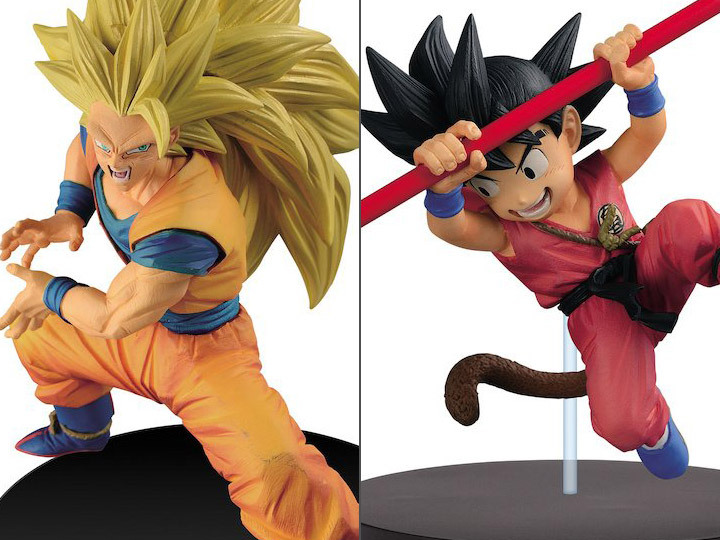 collection featuring Goku from the popular anime franchise Dragon Ball Super, our hero is featured in two highly detailed figure designs from different points in the Dragon Ball storyline. This figure series celebrates our dynamic fighter of freedom by including one of Goku's most powerful forms, Super Saiyan 3, as well as a version of him in his younger days sporting his trusty staff of yesteryear, the Power Pole. Standing approximately 5.50 inches tall, each of these carefully crafted figures come with their own base.